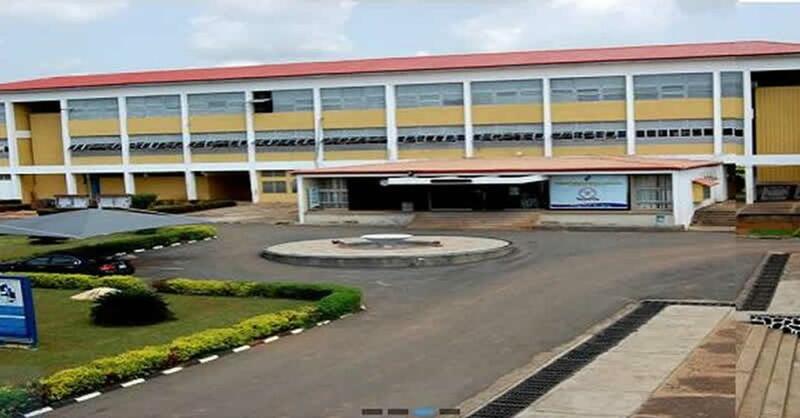 There are indications that the University of Ibadan International School shut down indefinitely about a week ago may be reopened on Monday. 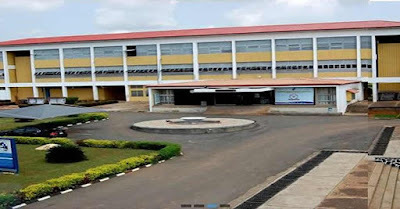 Our findings revealed that marathon meetings between the University of Ibadan Muslim Community and the management of the institution on Friday would see to the reopening of the school. Members of the Muslim Parents Forum had written a letter to the school management and the governing board, stating that their female pupils must be allowed to wear hijab on their school uniforms. This had led to agitations from other parents who staged a protest, forcing the institution’s management to close down the school on Monday. A source told our correspondent that the President of the UI Muslim community and the Chief Imam called the aggrieved members of the forum to meeting after the Friday Juma’at prayers held in the UI central mosque to find an amicable resolution to the crisis. When asked if the female Muslim students would be allowed to adorn hijab when the school reopens, the source declined comment, saying the meeting was still holding, but assured that the resolutions of all the marathon meetings would be laid bare on Saturday (today).